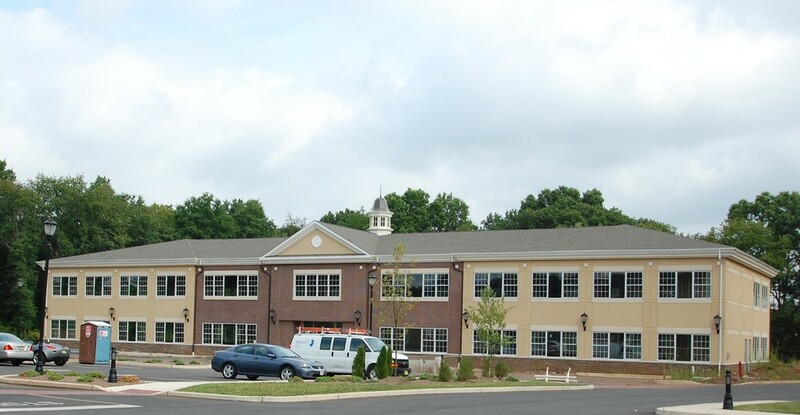 FRANKLIN TOWNSHIP, NJ - We were brought on board by the Atkins Companies in the conceptual stage of this project in order to coordinate all governmental approvals required to commence construction and to provide a comprehensive budget for the development of this 10 acre site. Our services were retained to complete the construction of the project including extensive site work and the construction of two 10,800-square-foot retail strip malls and a 21,600-square-foot, two-story medical office building. Each of the stone clad strip malls have seven tenants and include large brick paved courtyards with seating, fountains and a clock tower. 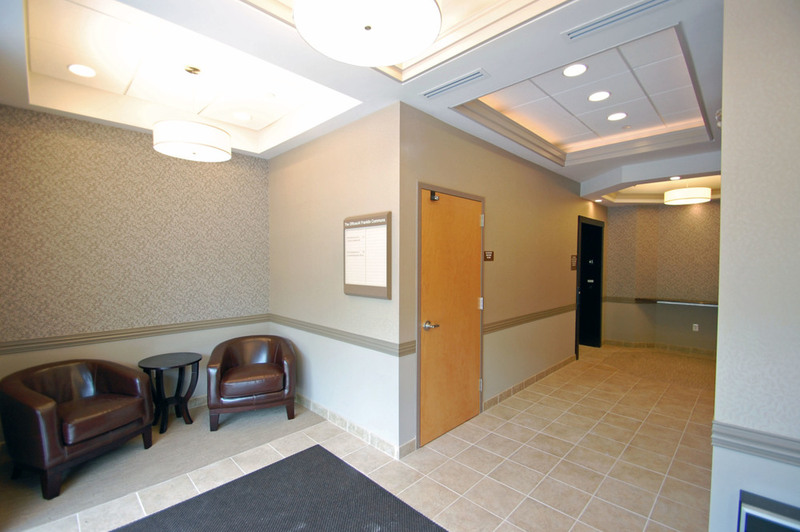 Our work at Franklin Commons has also included the tenant fit-out of La Bonbonniere Bake Shoppe, Franklin Park Liquors, Somerset Medical Offices and Franklin Family Eye Care.